The company's head office is located in Changsha which is the provincial capital of Hunan Province. It takes only 30 minutes from our office to the airport and 20 minutes to the high speed train station by car. Changsha is also very near to the China southern biggest coastal city – Guangzhou (2.5 hours by train). The well located position and union of strong shipping companies makes us a quick action to the shipment delivery and close connection to our customers from all over the world. We have two factories, one is in Liuyang and one is in Shanxi. 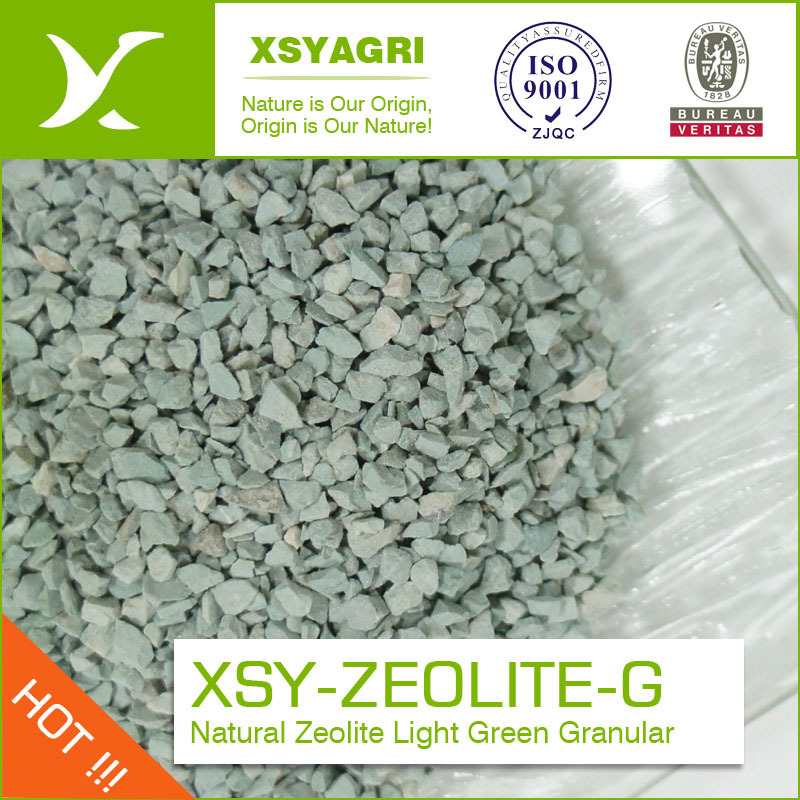 Looking for ideal Natural Zeolite Granular Manufacturer & supplier ? We have a wide selection at great prices to help you get creative. All the 100% Natural Zeolite are quality guaranteed. We are China Origin Factory of Zeolite for Water Treatment. If you have any question, please feel free to contact us.